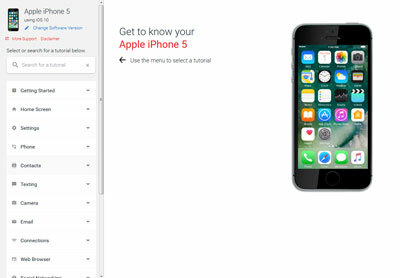 Find device-specific support and online tools for your Apple iPhone 5. Learn how to record a video using your iPhone 5. An interactive guide for setting your iPhone 5 to Airplane Mode. Discover the benefits of the most recent software update available, and view instructions for how to download it to your Apple iPhone 5.